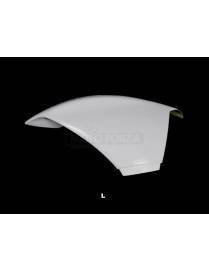 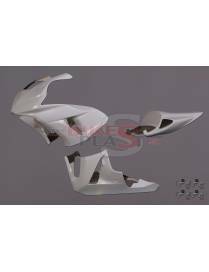 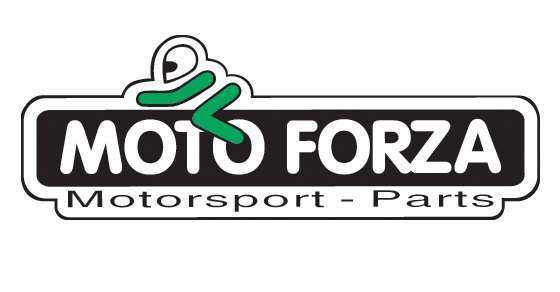 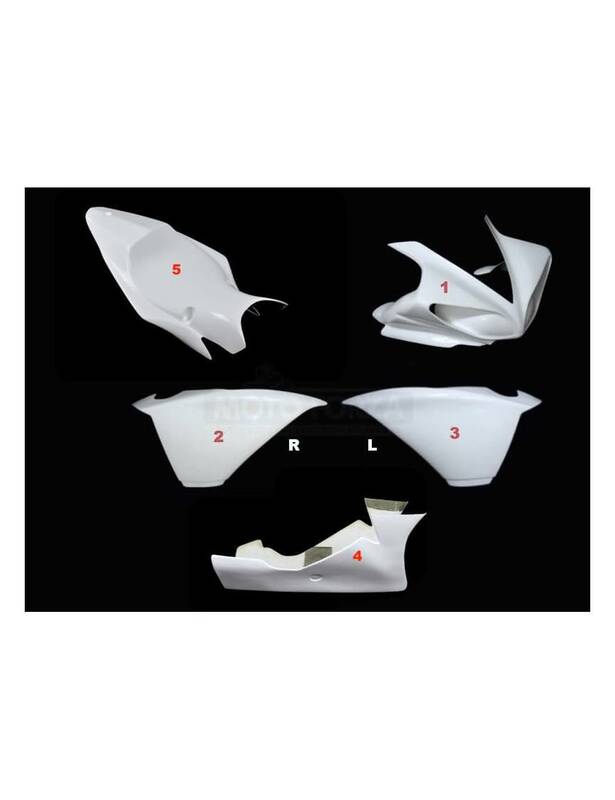 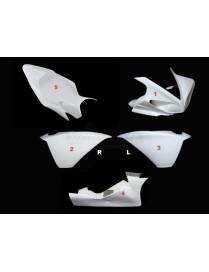 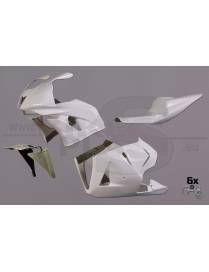 The polyester fairing kits MOTOFORZA are known throughout the world for high quality polyester and are used by the best motorcycle riders and teams in the world. 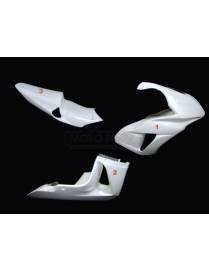 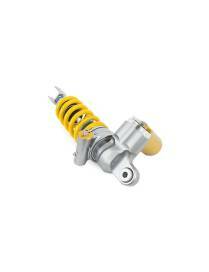 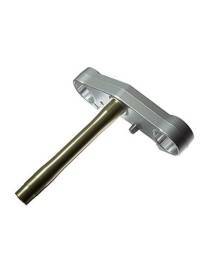 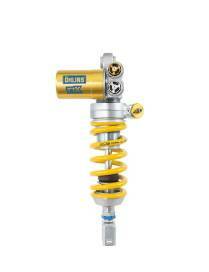 High quality durable product proved by the best riders and teams. 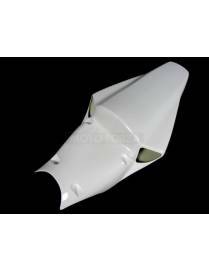 Our fairings have a white gel-coat that can be sanded, primed and painted or sanded and painted immediately, in an emergency. 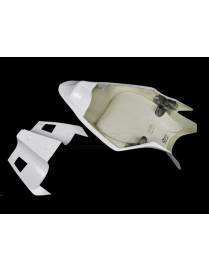 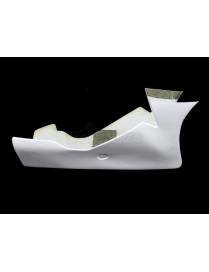 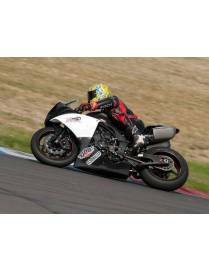 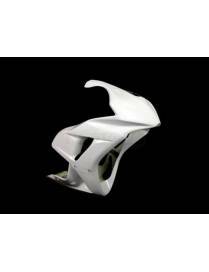 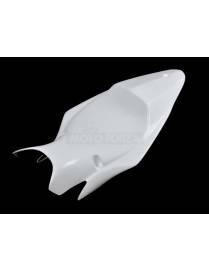 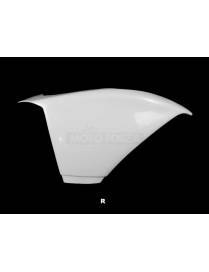 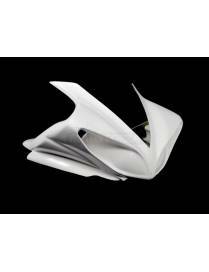 Our fairings are lighter and easier to install than stock ABS parts and therefore increasing performance.